Pop on over to the STAMPlorations blog for more inspiration from the Design Team, and join in with our challenges. Here's a little inspiration from me using one of the houses from The Bee's Knees Houses set. I stamped three houses in a row, then coloured them with Distress Inks. 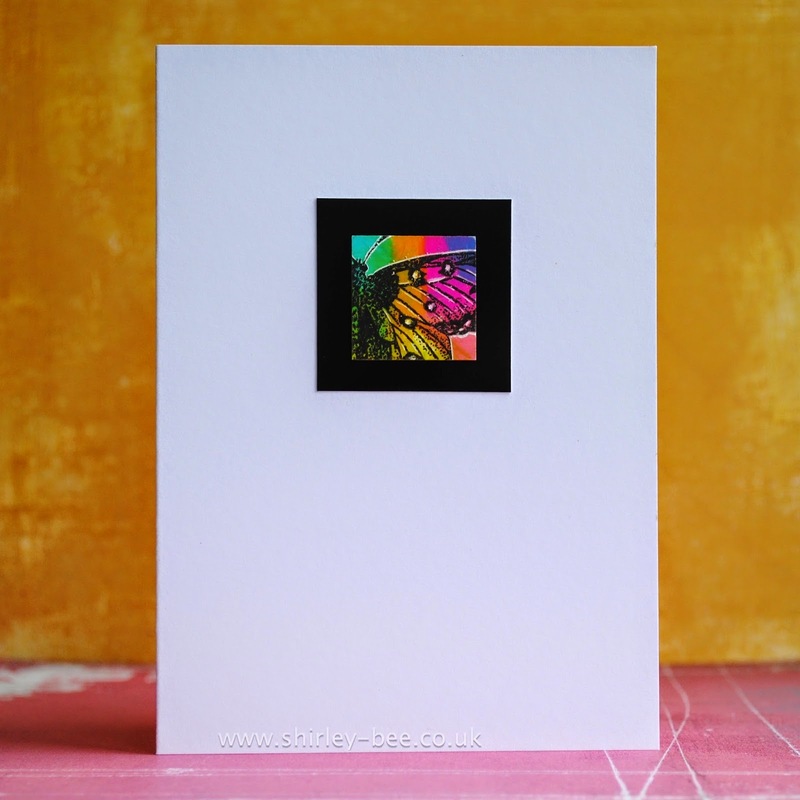 If you fancy CASEing this card, or any of the cards by the design team, feel free to enter it into the Inspiration CASE playground, and if you use STAMPlorations stamps, you could also enter it into the ongoing Anything Goes Challenge. 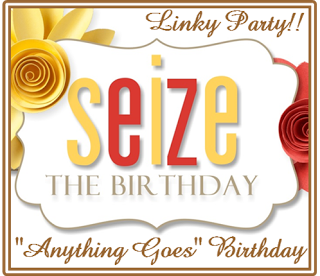 It's time for another Seize The Birthday challenge, and this week it's Anything Goes. 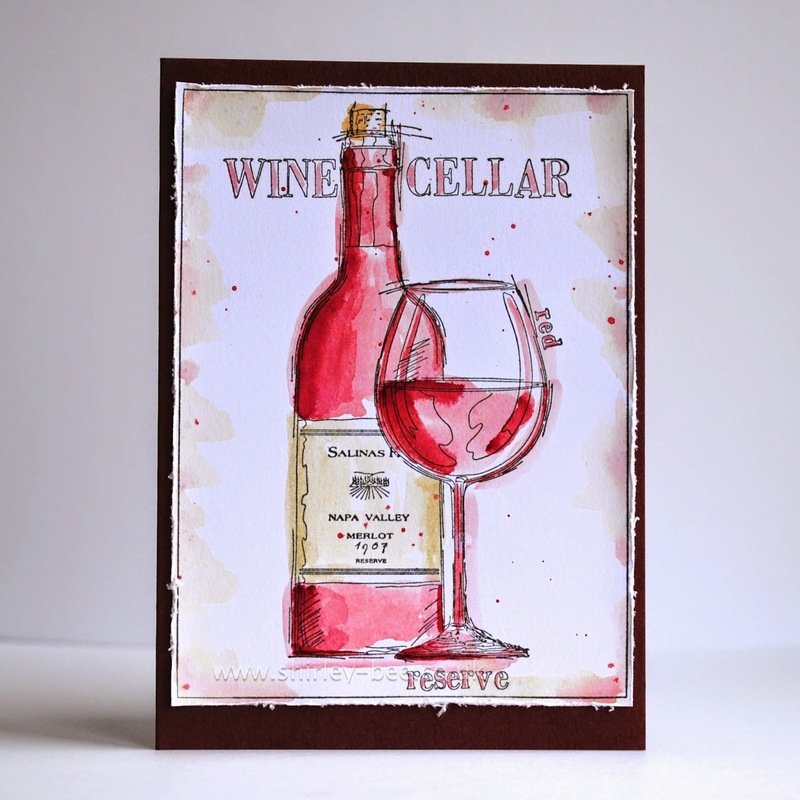 For my background I used another sheet from my stash of Gelli Plate prints and mounted it onto hot pink card. I like the contrast of the hot pink and the grungy print. I watercoloured another strip of paper then stamped the sentiment in grey and stitched it to the panel, then mounted it onto the prepared card. 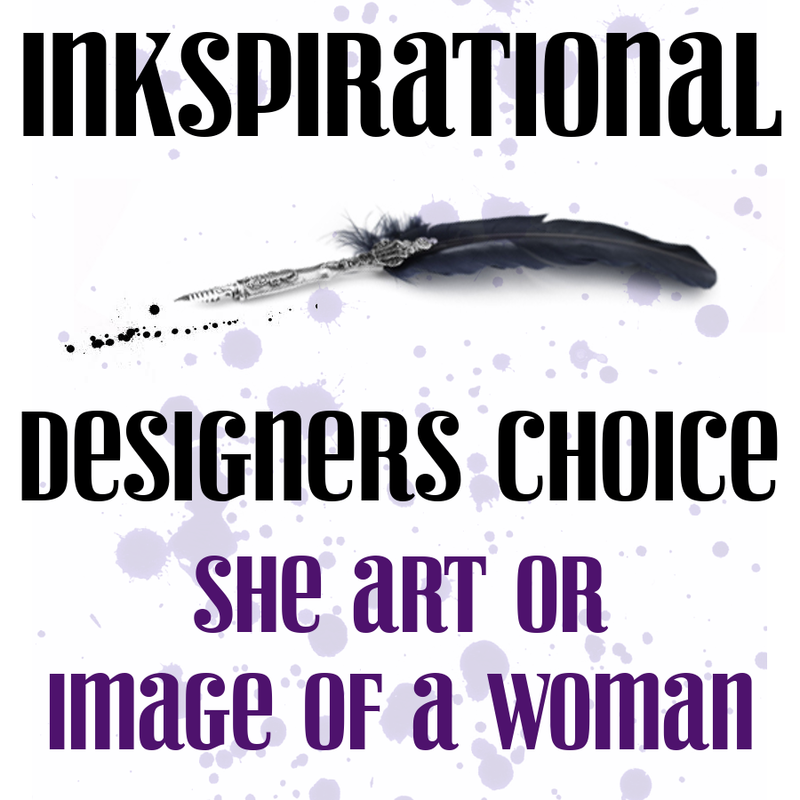 I'm entering this into Inkspirational - She Art. Ice cream sundae, anyone? 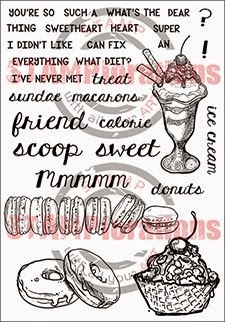 For today's STAMPlorations inspiration card, I've used the Sugar Rush set. 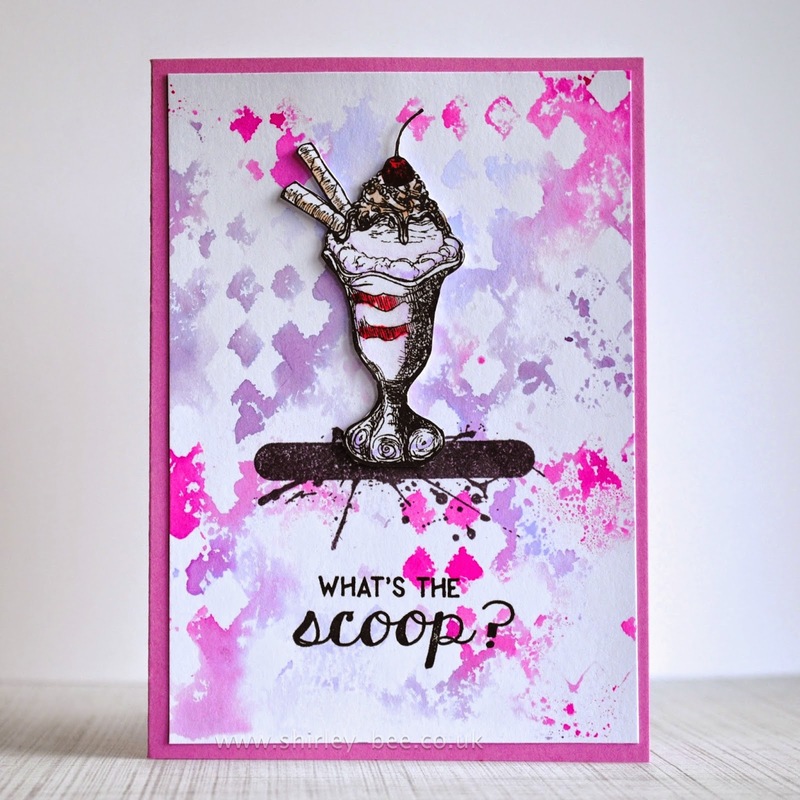 I stamped the sundae on spare card, coloured it in and cut it out without leaving any border. My background was made by inking a harlequin stencil with Distress Inks, spritzing and pressing onto card to get a print. I stamped the splatter bar from the Vignette: Holiday Artsy set in black ink to ground the image, then added the sentiment underneath. 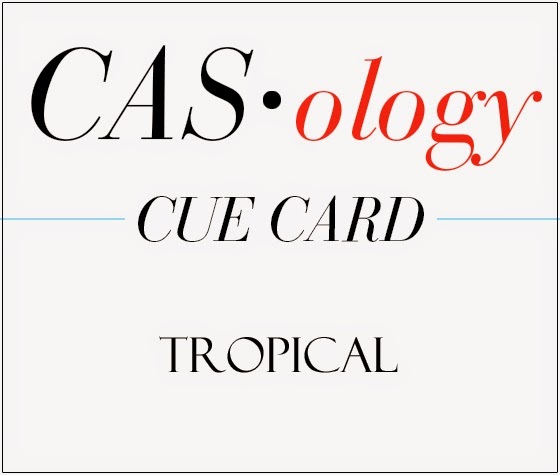 If you fancy CASEing this card, or any of the cards by the design team, feel free to enter it into the Inspiration CASE playground, and if you use STAMPlorations stamps, enter it into the ongoing Anything Goes Challenge. 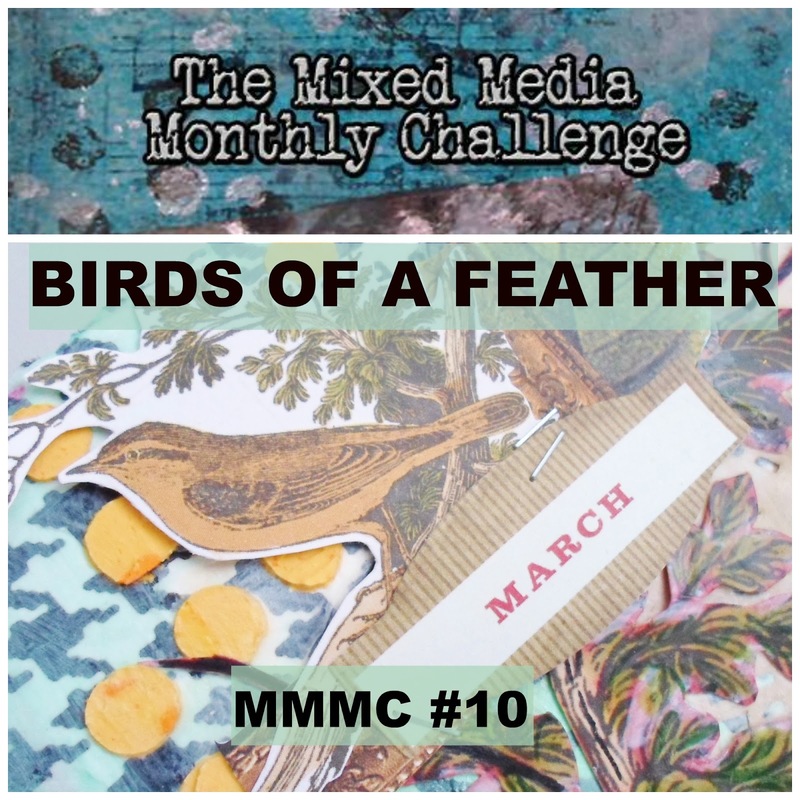 There's still time to play in the Mixed Media Card Challenge where the theme is Spring with the option of Bird. 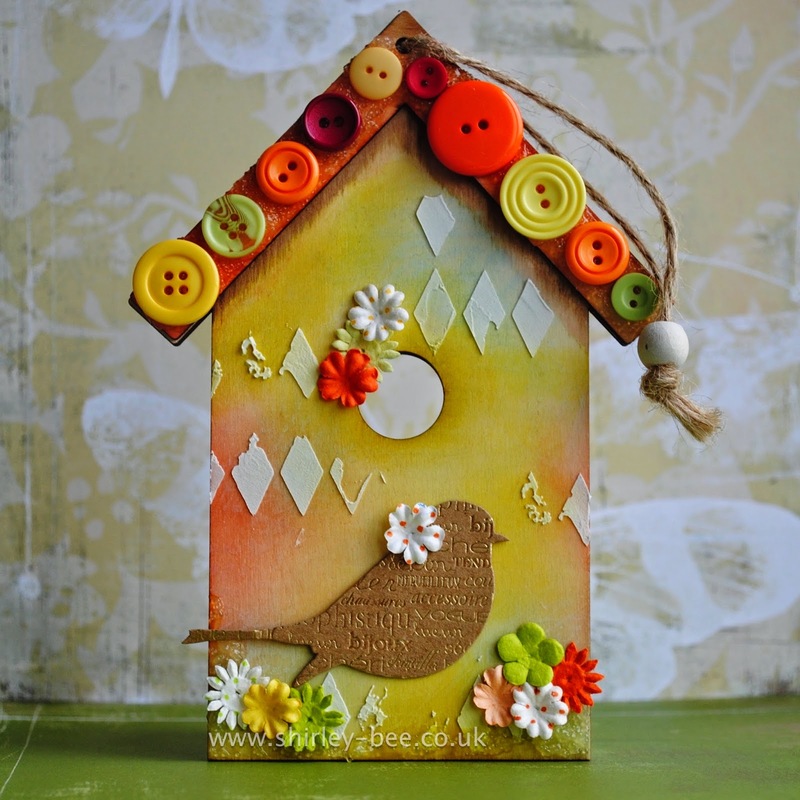 My card started with the birdhouse die-cut. 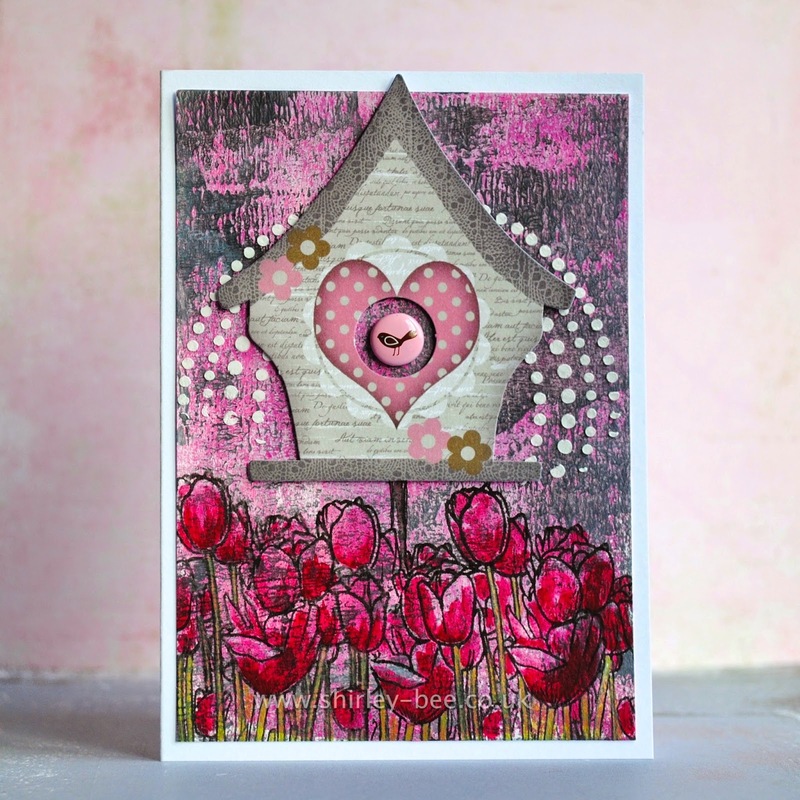 I brayered a pink and grey background, stencilled some dots and stamped the STAMPlorations Sketched: Tulips across the bottom, masking as I went. Then I coloured the tulips with translucent blood orange and limelight Fresco paints by Paper Artsy. Finally, I added a brad (minus the legs) to the centre of the birdhouse. 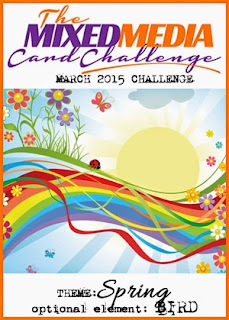 I'm adding my card to Simon Says Wednesday Challenge - Spring Pinterest Inspiration (tulips). Quick post from me before we go out to a party. This is a Gelli Plate print using lace and burlap ribbon, and also a homemade mask of a Julie Nutting Mixed Media Doll stamp (flipped so that she's facing the opposite way - purely by accident!). I used the other part of the mask so that I could fill the image with stamped text (STAMPlorations Hashtag Authentic) and added a sentiment (STAMPlorations Blossom Overture). I added ringmarks with black acrylic paint, added a smudge of lime and black Neocolour II and some white pen and doodles and a strip of washi tape. 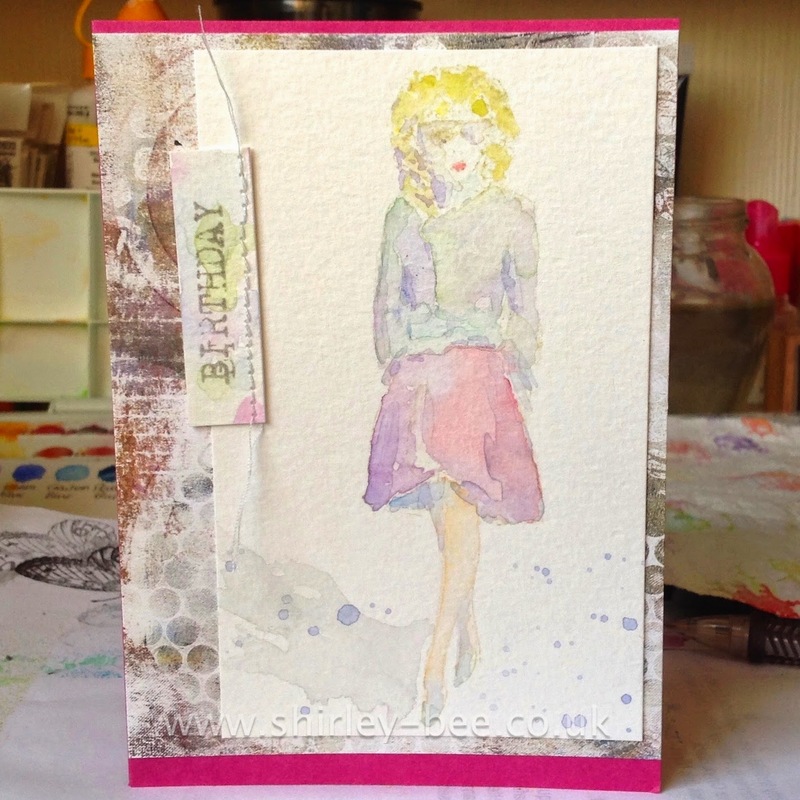 and A Sprinkle of Imagination - Anything Goes (as long as you've used something available from the shop: in my case, Gelli Plate, Prima Mixed Media Art Doll). 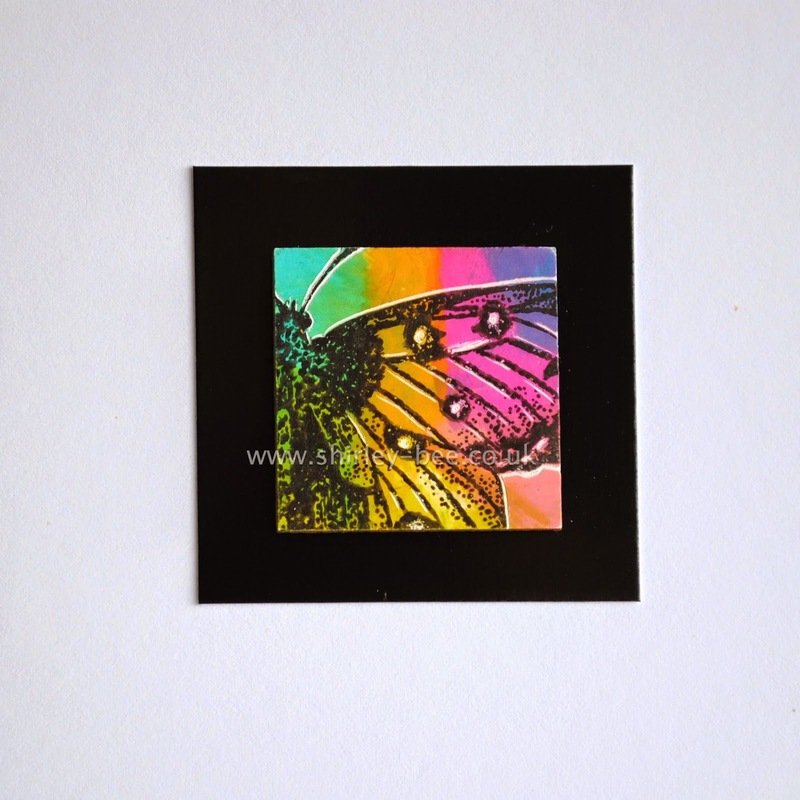 I've been trying to resist buying woodblock stamps, but I love the brushstrokes stamps by Penny Black, so I had to make an exception when this one was on sale. I coloured it with Distress Markers, spritzed and stamped the main image, then just coloured the small flower, stamped it off, then spritzed and stamped it in the opposite corner. 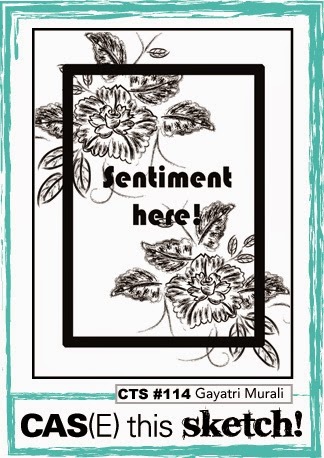 Added a sentiment from Simon Says Stamp and doodled a border to bring it all together. 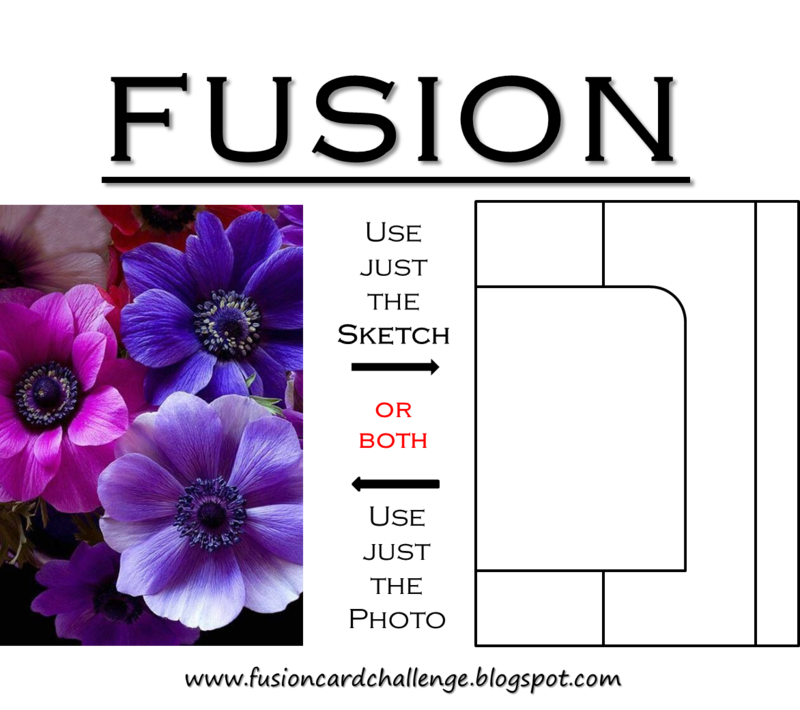 (the colour scheme from the easter baskets on the right, and the flower on the hat, top left). Put your hand up if you've got any Stampboard pieces buried deep in your stash. Put your other hand up if you've never ever used it. Me too. I found a small box full of one-inch square pieces, so I relocated them from the stash to my desk, and there they sat for weeks, waiting for inspiration. I bought this blank wooden birdhouse on a whim months ago, thinking I would alter it one day. It's finally got its day. I stamped a large text stamp (Tim Holtz) in white Distress Paint onto the base, then sponged Distress Inks over the whole birdhouse. The paint acts as a bit of a resist - you'll be able to see better in the next photo. I stencilled some modelling paste over the top, added some bead texture gel to the bottom and to the roofline, and stuck buttons into the roof section. 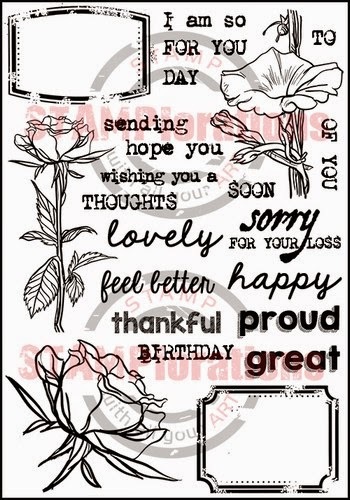 Added a diecut foiled kraft bird, tucked a flower behind its ear and added a few more flowers at the base. Simon Says Monday Challenge: B is For - Bird. 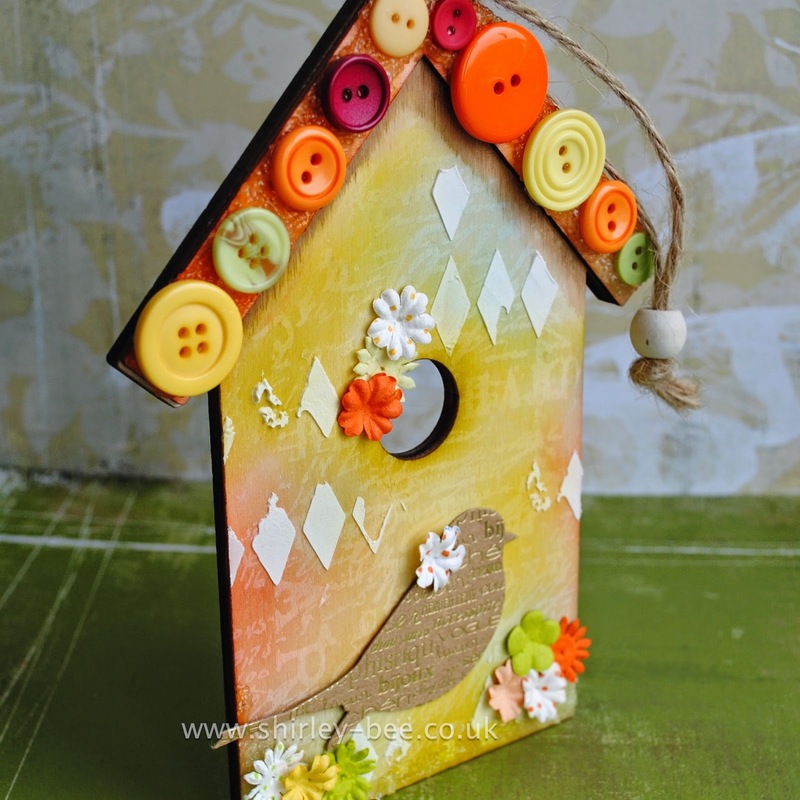 And Birdhouse. 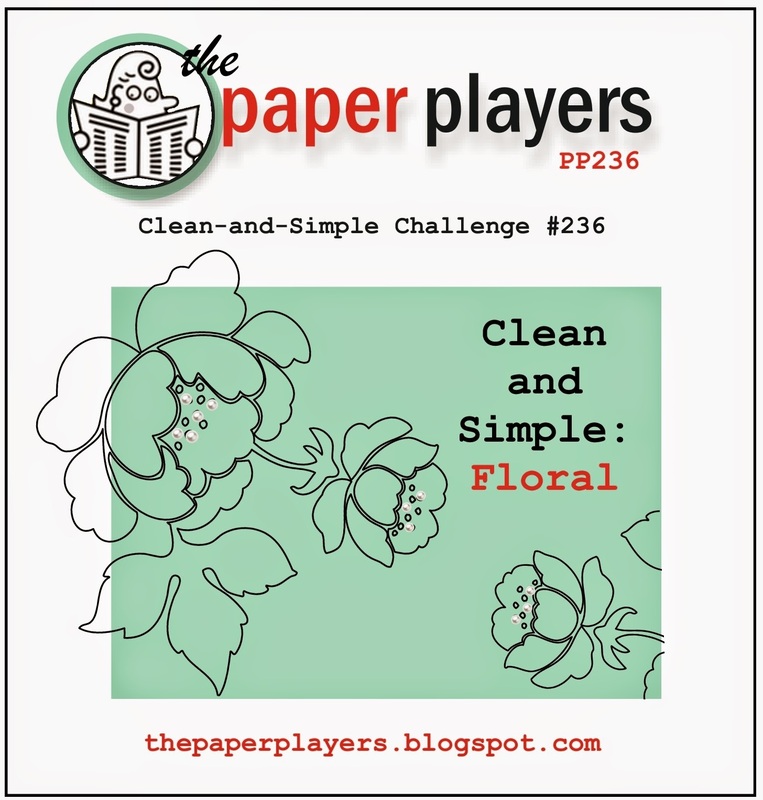 Simon Says Wednesday Challenge - Things That Fly. 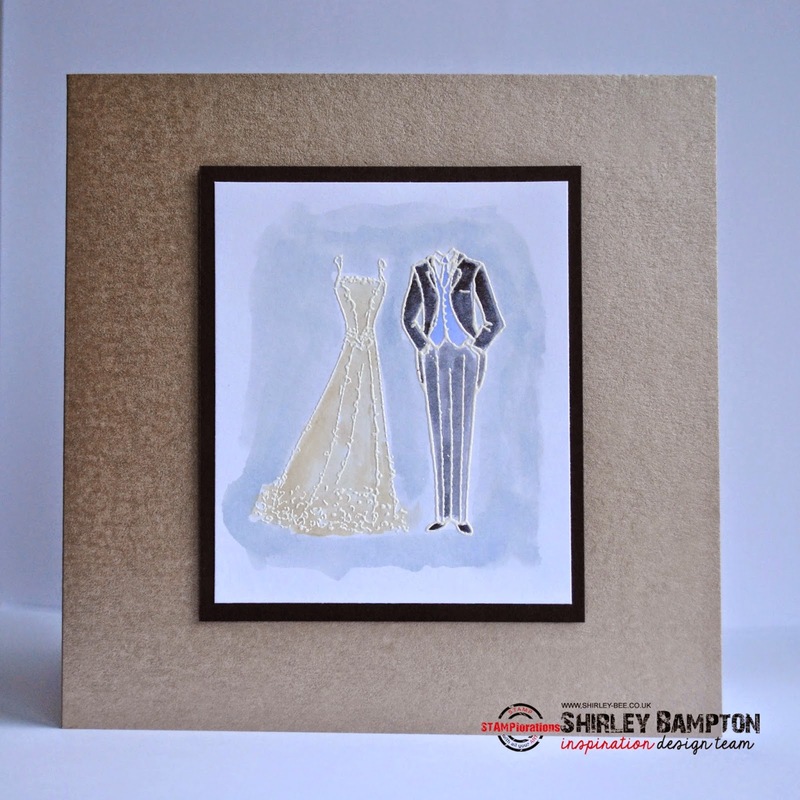 Time for some more inspiration from the STAMPlorations Inspiration Team. I've used the funky shoes from the set A Girl And Her Shoes. I stamped the image in Versafine Onyx Black then made a palette from Black Soot, Mustard Seed and I think Wild Honey, and painted the image. Offset-mounted it onto gold then onto the main card, added a sentiment from the set and splattered! 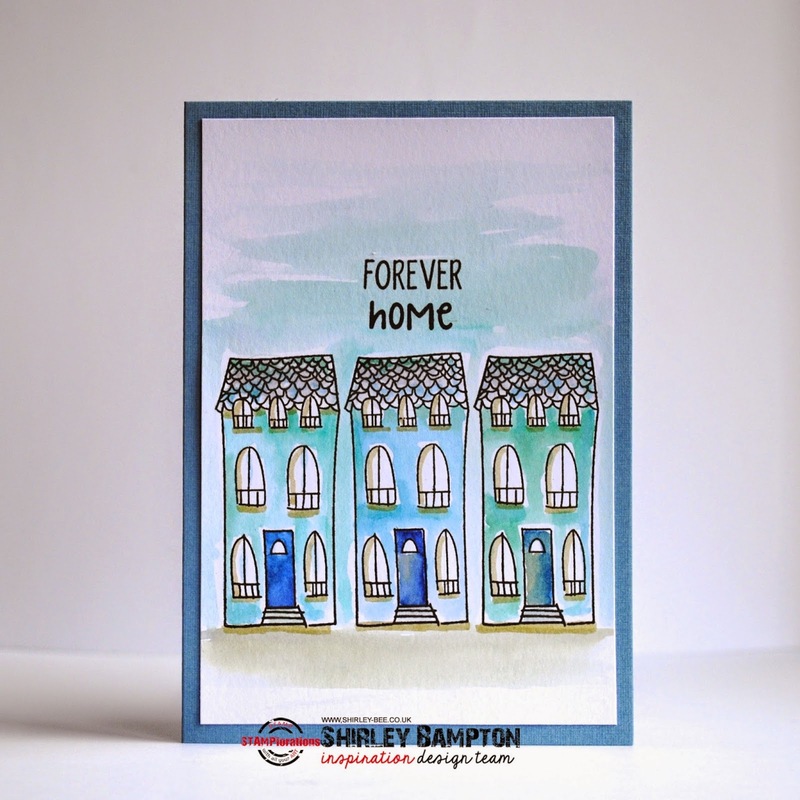 Have a look on the STAMPlorations blog at the gorgeous creations from the rest of the Inspiration Team and if you're inspired to CASE this or any of the cards, why not add yours to the CASE playground? 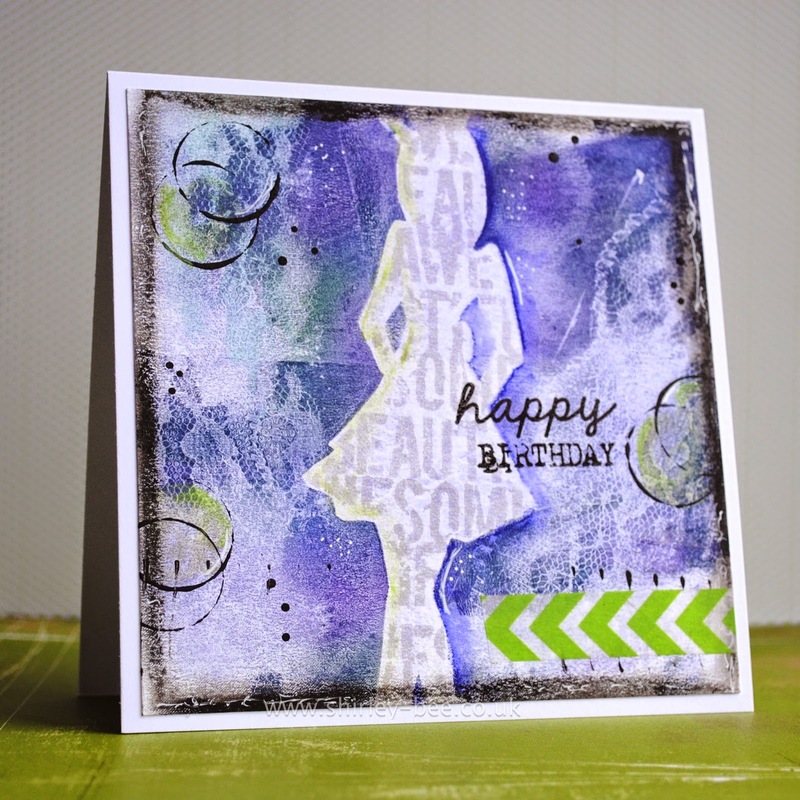 Don't forget to play along with our Craft Stamper Take It Make It challenge - Take a Stamp (or two or three or more). 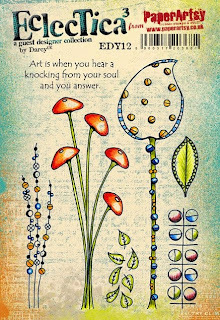 I used an old stamp by Stamps Happen - I love their line-drawn images. I sloshed some Aged Mahogany Distress Ink on the bottle and glass, and used Antique Linen for the label. Some sloshing around the edges, and a bit of splatter, then mounted it onto a burgundy card. 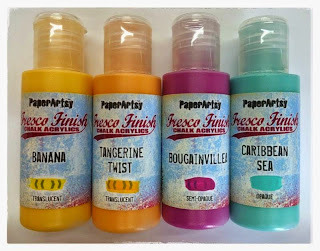 If yours is the winning entry voted by the Design Team, it will be published in the Craft Stamper magazine (so hold on to it!) together with a profile post all about you, and you'll get a guest design spot in a future challenge. Time for another Seize The Birthday Challenge, and this time, we want the sentiment to be the focus of the card. I used a stencilled background that was in my stash, and stamped the sentiment (Winnie & Walter) over the top, then mounted the panel onto blue card. Want to play along? 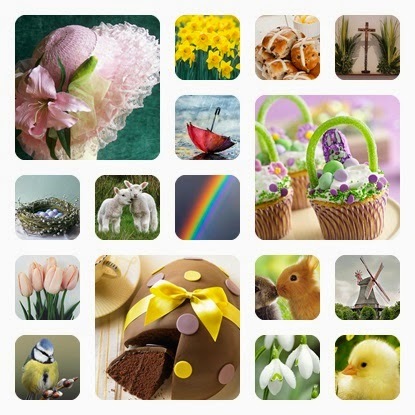 Click here to see the fabulous inspiration from the rest of the team and join in. Any birthday project is welcome. 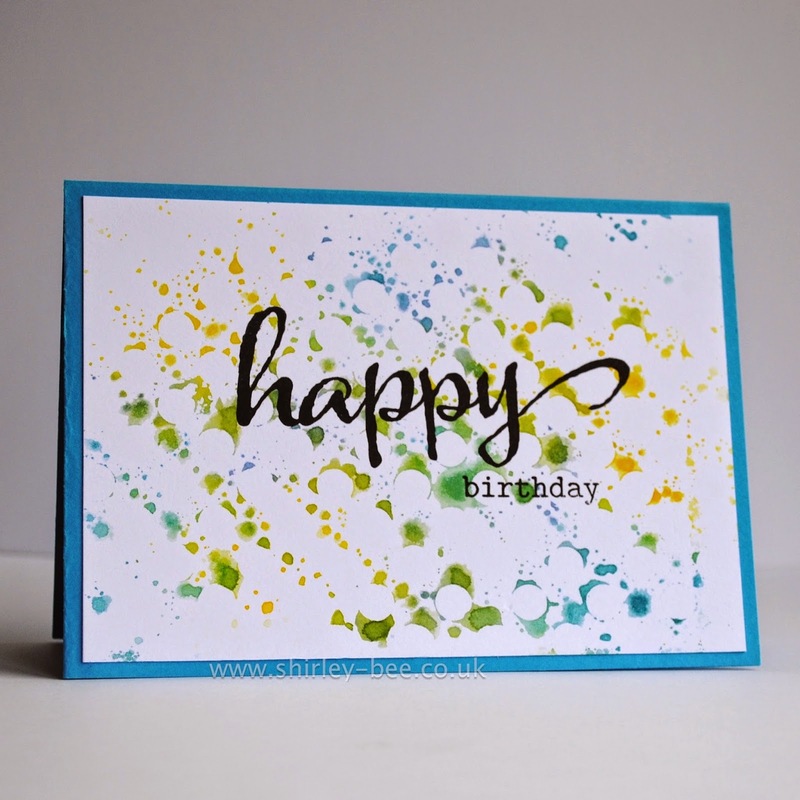 I'm entering my card into SimonSays Monday Challenge, B Is For - Birthday! 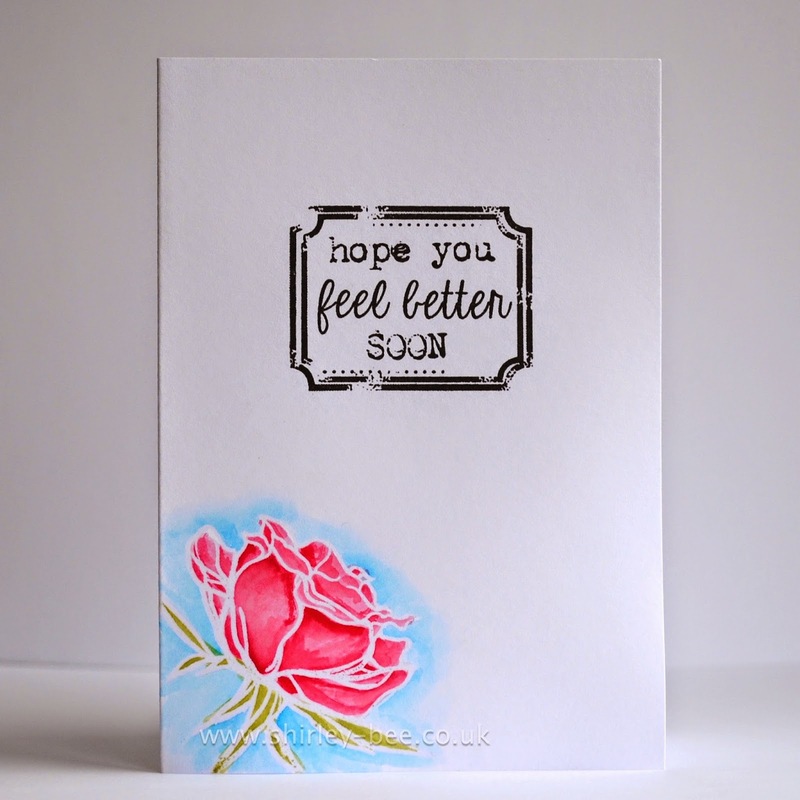 I used the colours for the rose, and added a sentiment frame in black. Just to be different. 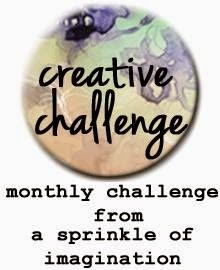 I'm also playing along at Simon Says Monday Challenge, B Is For - Better! 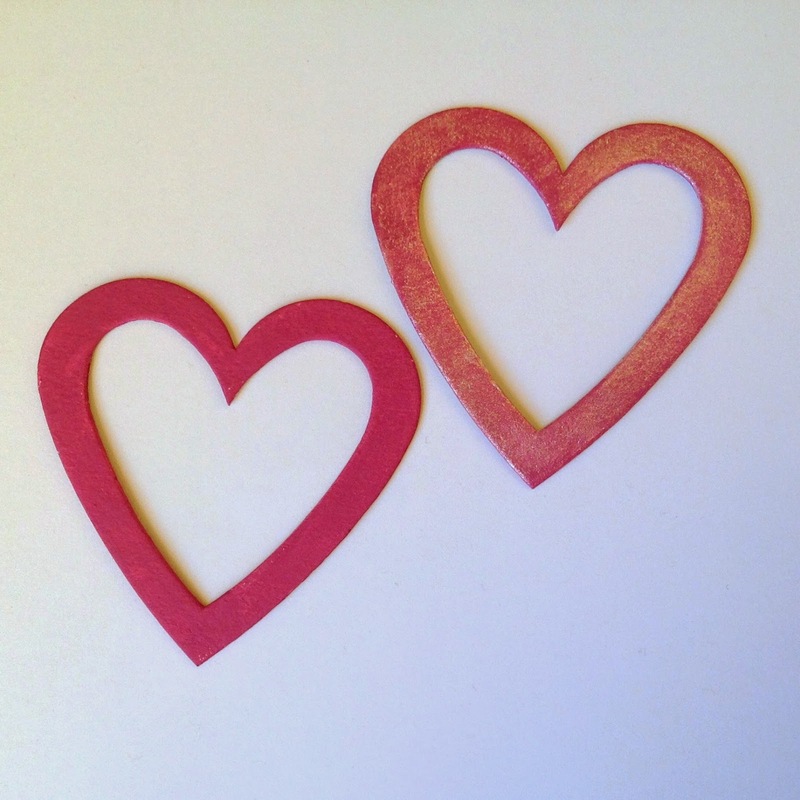 Did you enjoy the ARTplorations blog hop? You have until 13 March to comment on each stop for a chance to win, and until 17 March you can claim a free ARTplorations stencil with any order - check out the details here. I'm over at STAMPlorations tonight with the last of my little mini series, Inspired By. Tonight I'm inspired by pop art. Take your sunglasses with you! 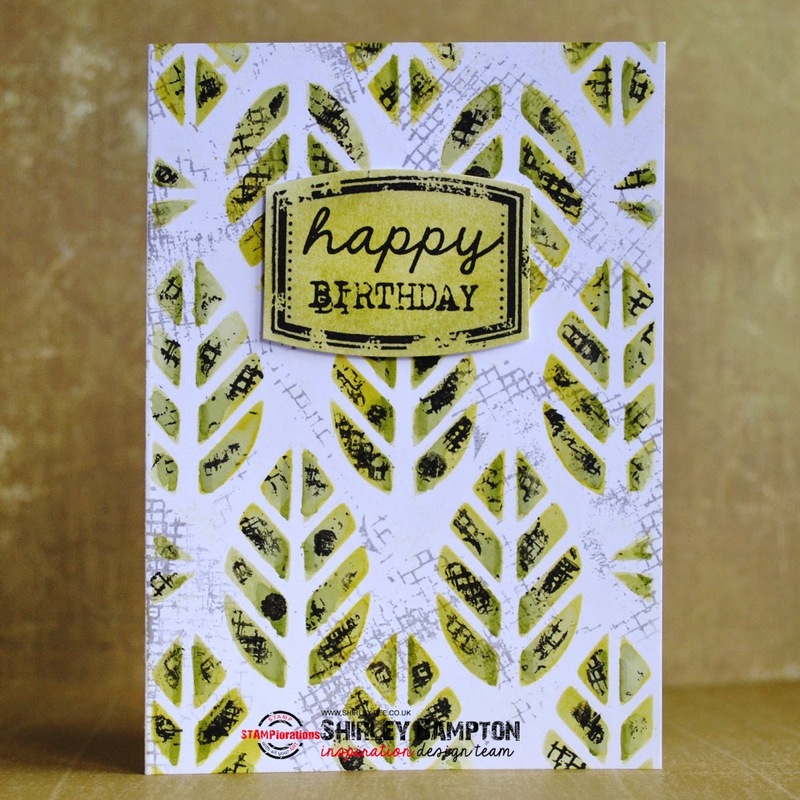 It's Day 3 of the ARTplorations blog hop, and today I'm using the Leaf Prints stencil. I sponged Distress Inks (Crushed Olive, Shabby Shutters) through the stencil, then added Peeled Paint Distress Marker for depth. I stamped the grungy dots from the Mini Mixed Media Backgrounds set, but it looked like the leaves had blackspot, so I stamped the netting over the top, and added netting stamped in grey in some of the white space areas. 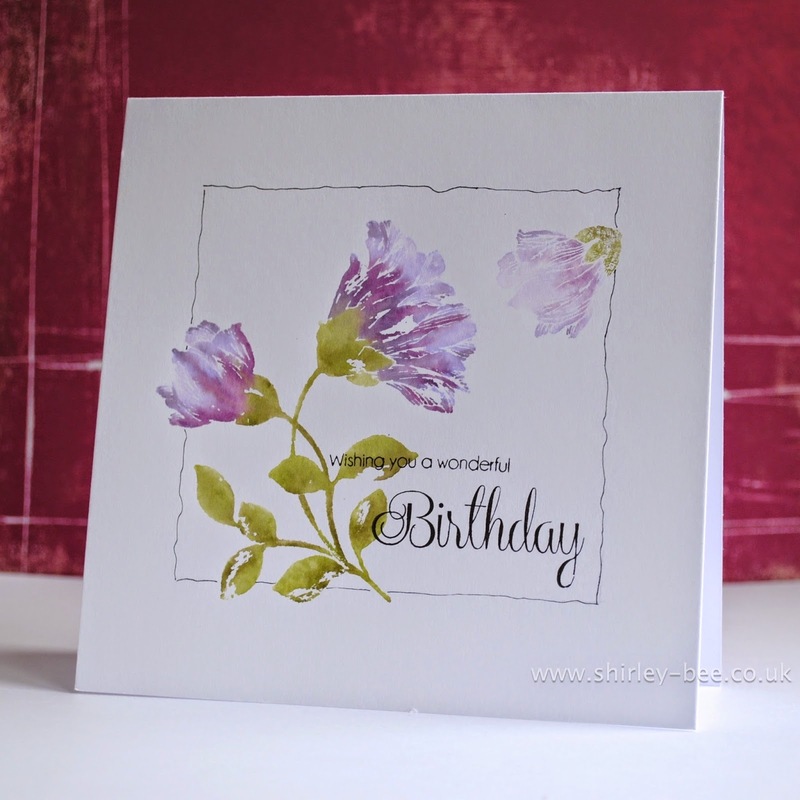 The frame and sentiment are from the February/March 2015 STAMP Club set, Blossom Overture. 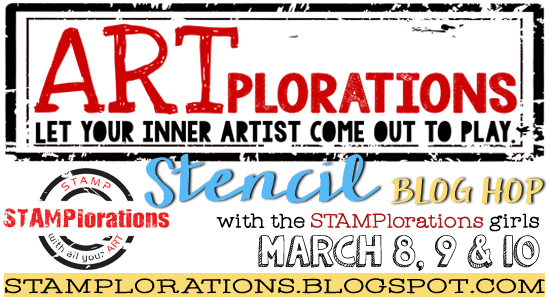 SIX (6) winners (2 winners per day) will receive their choice of ARTplorations stencil. 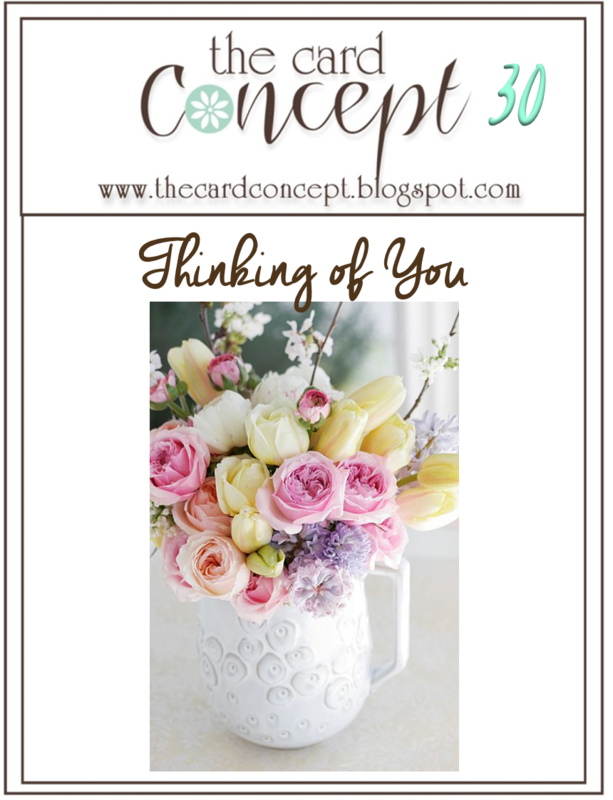 Winners will be randomly drawn from all comments left on the designers' blogs. 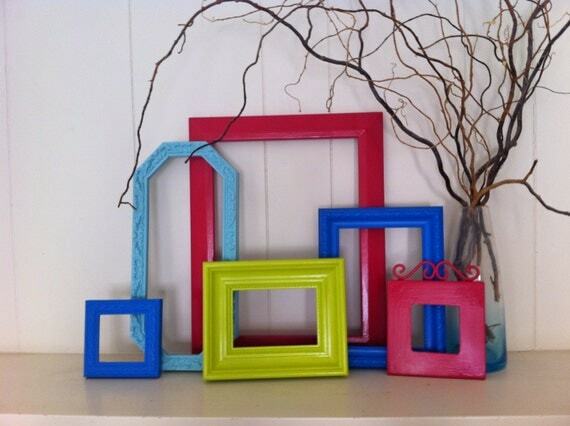 THREE (3) winners will each win a $15 gift certificate. 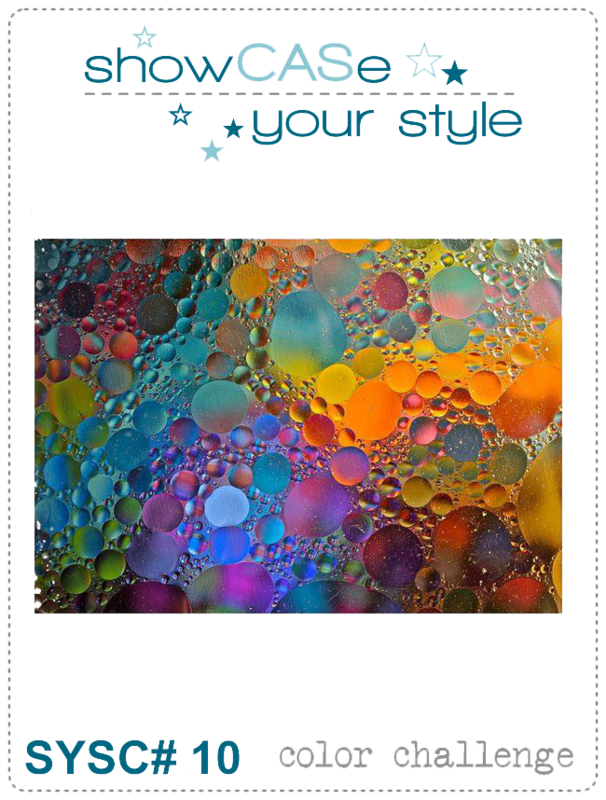 Winners will be randomly drawn from comments left on the STAMPlorations blog. 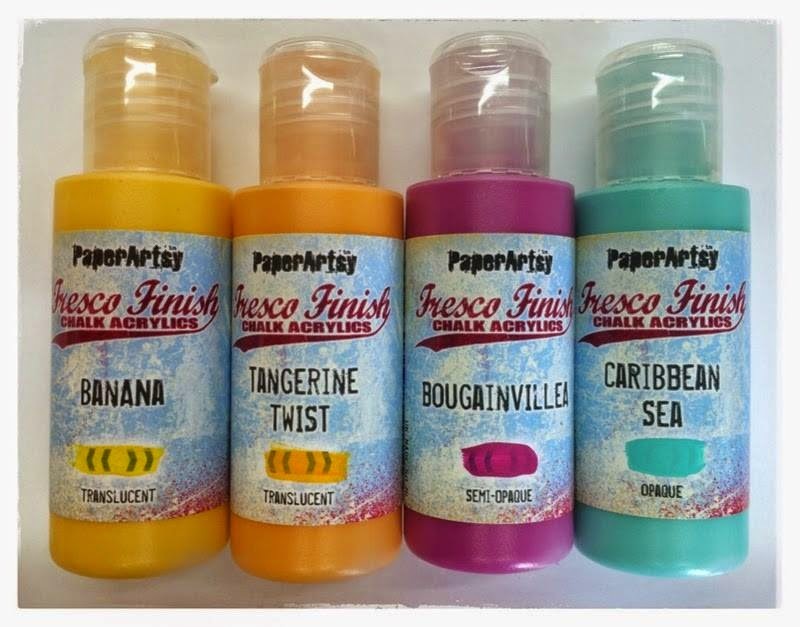 Hope you've enjoyed the hop and are inspired to play with your stencils! 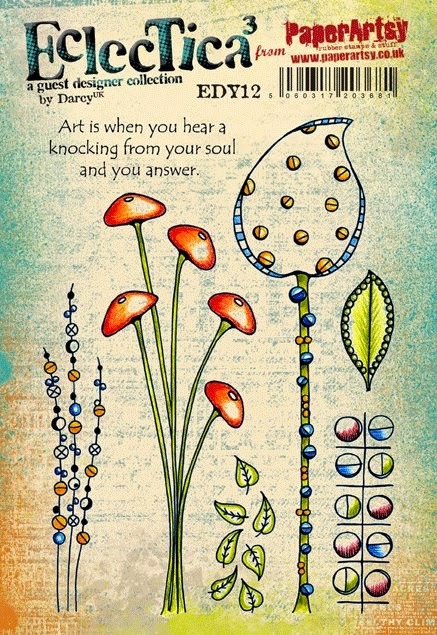 Welcome to Day 2 of the ARTplorations Blog Hop! Today I've used the Bubbles stencil for my background, sponging Distress Inks through it, then I stamped the flowers and leaves from the Vignette: Retro Mod Shapes in black and drew stalks with a black Posca pen. Mounted the panel onto a black card, and that's it, finito.